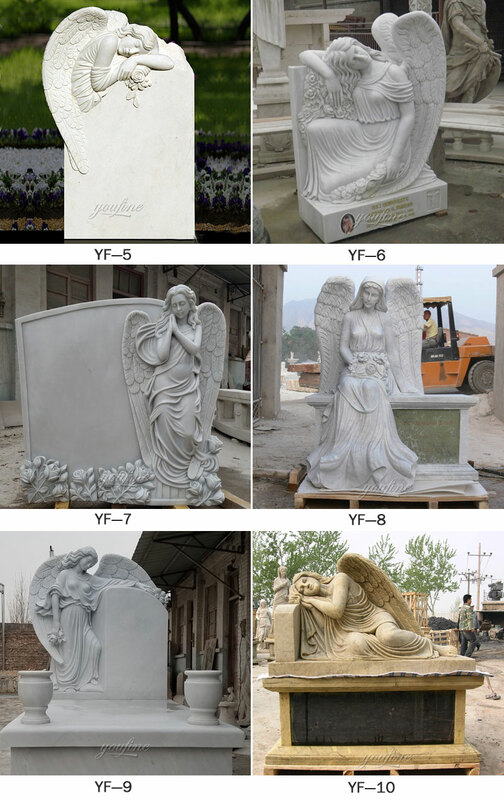 Monumental Stonemasonary. 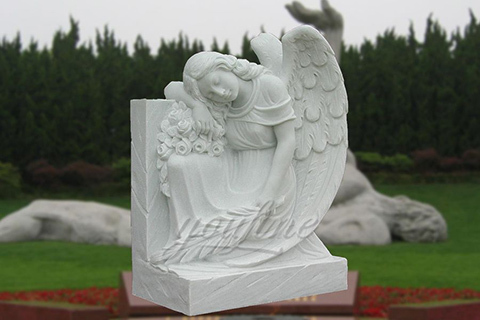 Australian Cemetery Supplies offers a complete monumental stonemason service. 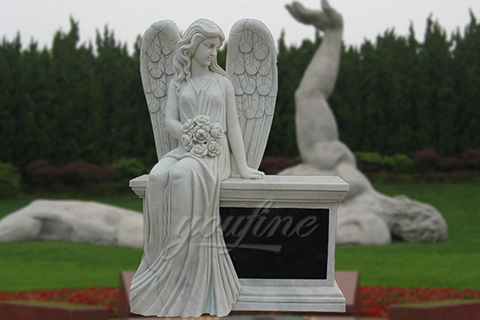 We have the ability to build custom made memorials, community war memorials, family crypts, and ash/cremation walls or perhaps a complete memorial restoration. 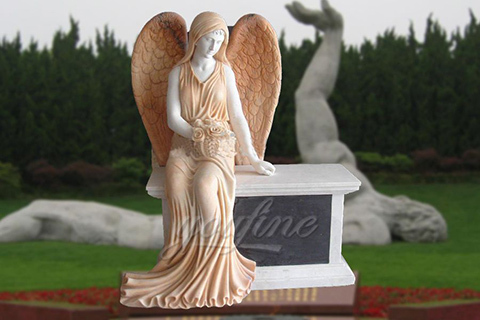 Memorial Gifts Garden Statues The angel Memorial Gardens Sympathy gifts THE CROSS Angel Statues Remembrance Gifts Baby Dust Forward Angel Memorial Cross Statue Best Selling Sympathy Gifts This memorial angel cross statue is a perfect gift for someone who recently lost a loved one. 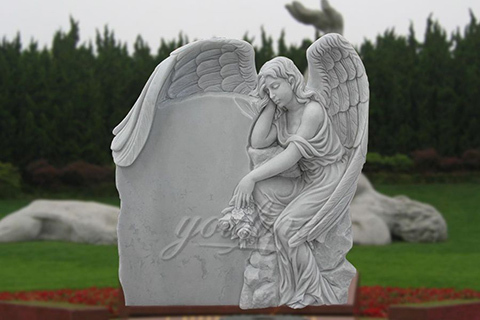 As european master stonemasons, skilled craftsmen and devoted artists we guarantee well made, well presented and ethically sound pieces of artwork, headstones and memorials. About Us We guarantee expert craftsmanship in all we do and take pride in providing the highest quality of service and work. 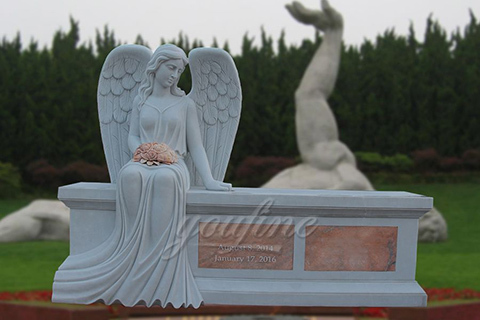 We have been operating as monumental masons in Melbourne since 1967, so we have the experience and knowledge to help you create a fitting memorial worthy of your beloved family member. 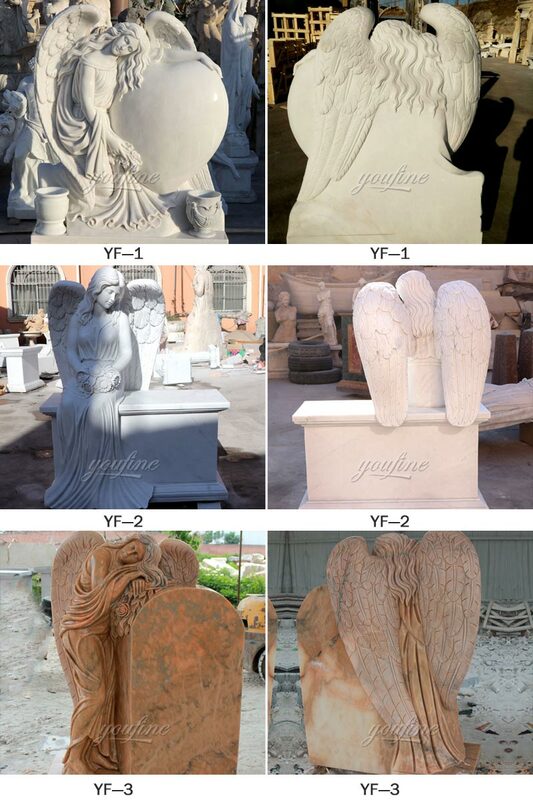 As members of the Master Stonemasons Association of Victoria, we have proven our skill and craftsmanship.